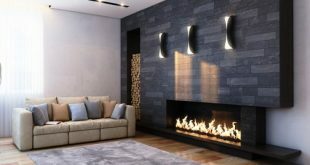 101CleaningSolutions.com Clean your home with our Cleaning Solutions ! It’s basically impossible not to stain your carpets or textile sofas, especially if you eat in front of the T.V. or you dine in the living room. 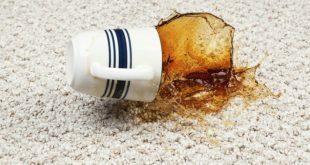 Even simple snacks, if they are fried in oil, leave stains hard to remove from upholstered furniture or carpets. But I found a solution to get rid of these grease stains from carpets and upholstery. The most effective detergent to get rid of grease stains on carpets and upholstery is the liquid dish detergent. There is no need to buy sophisticated and expensive cleaning solutions. Mix the above solutions, and moisten the cloth in it. Then start rubbing well the stained area to de-grease the fibers from the fabric. 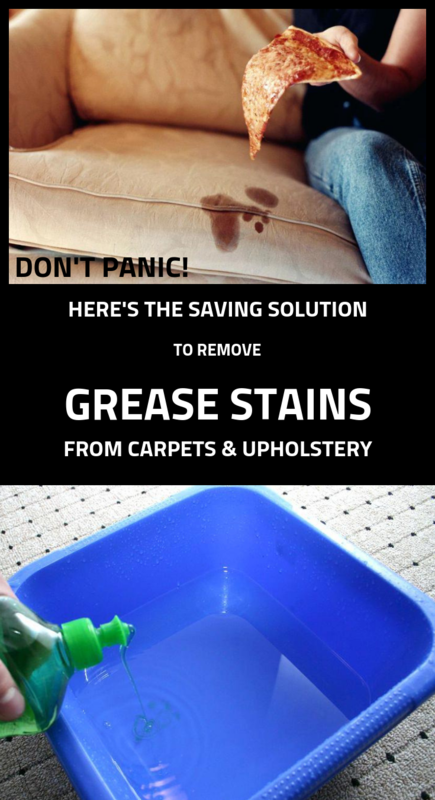 If grease stains are older, you have to insist on the stain, and to rub harder. If stains are fresh, and by fresh I mean “hot”, just take a paper towel and absorb all the excess grease liquid. Then use the same mixture to rub the stain. 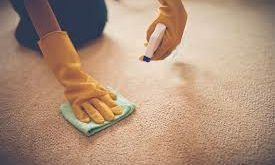 Right after that, pour some vinegar on the stain to refresh the area, and then use a dry cloth to dry the wet area, by rubbing thoroughly. Or, simply, use a hair dryer to dry the area. 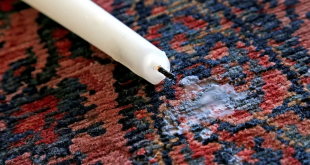 You should keep in mind that drying the stain with the hair dryer could leave traces on the upholstery or carpet.